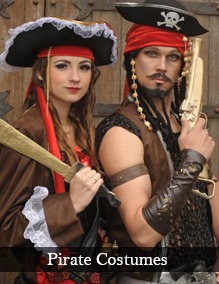 Bo Peep fancy dress costume from a Real Plus 18-40 these costumes are made to order, please allow 7 days min. 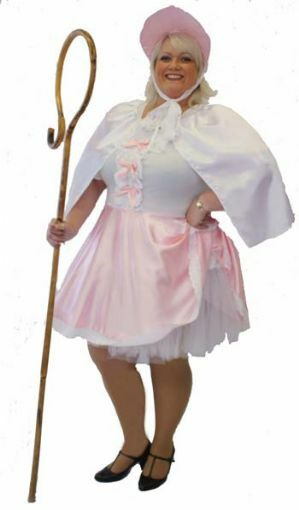 for delivery - if needed urgently please phone first. .
Bo Peep costume includes a pink and white dress with layered petticoat, lace trimmed sleeves and pink bow decoration to bodice. Also includes bonnet and short white cape.